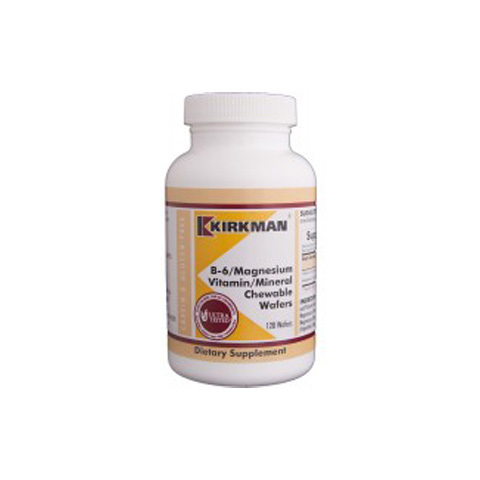 Consists 8 strains of live freeze dried bacterial [450 billion CFU], cornstarch and silicon dioxide. Moving our manufacturing to Italy has been an improvement for VSL#3 and especially for patients. Not only has the process been more efficient and allowed us to keep our prices stable, but now we are manufacturing a product without dairy (only VSL#3 manufactured in Italy). And another advancement to VSL#3 is the packets are now 3-layers (vs. 2), making them slightly thicker. They reduce the heat, light and moisture that could enter the packet. 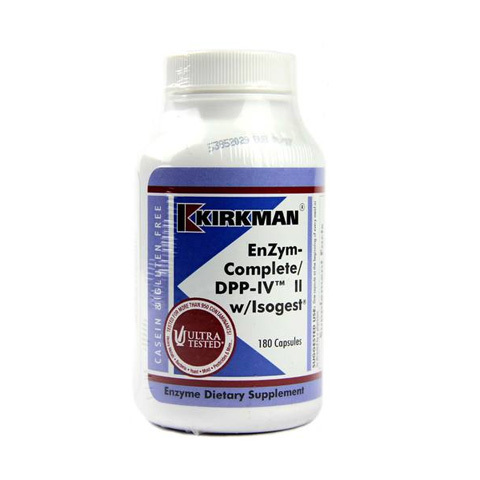 This new packet preserves the live bacteria, maintains potency and reduces contamination risk. 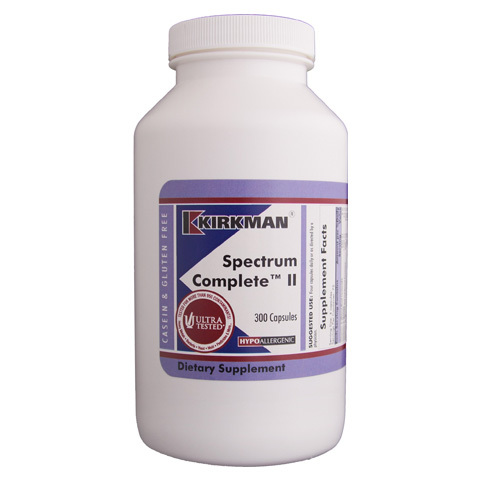 VSL#3 is used for the dietary management of IBS, Ulcerative Colitis and an ileal pouch. 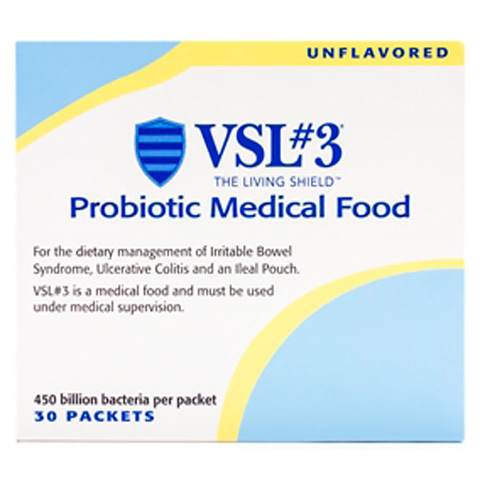 VSL#3 is a probiotic medical food that is intended to be used under medical supervision. It is dispensed behind the counter by a pharmacist. 8 strains of live freeze dried bacterial [450 billion CFU], cornstarch and silicon dioxide.